The sites — nine Facebook pages designed to mimic legitimate news outlets, as well as six fake personal accounts spreading anti-opposition propaganda — were created by Bangladeshis with government ties, Nathaniel Gleicher, Facebook's head of cybersecurity policy, told the AP in an exclusive interview. The sites would be shut down "for engaging in coordinated inauthentic behavior" by Thursday evening at the latest, he said by telephone from California. A threat intelligence company that Facebook worked with determined that the people who created and managed the sites are "associated with the government," he said, declining to provide further details. The news sites were all designed to look like authentic Facebook news pages, including one operated by the BBC's Bangla-language service and another by the popular Bangladeshi online newspaper bdnews24.com. The sites would report false information about such things as turmoil in the camp of imprisoned opposition leader Khaleda Zia. "These are fake but look like independent news outlets," said Gleicher, noting all were "pro-government and anti-opposition." 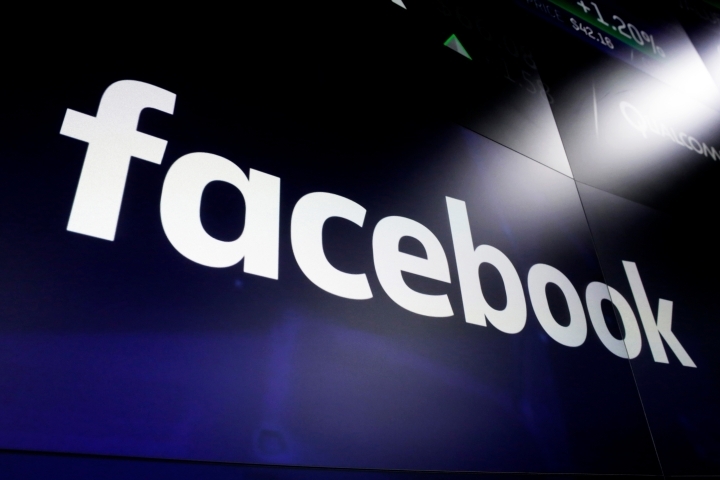 Facebook began its investigation of the pages in November, and the Thursday shutdowns were "prompted by both external and internal evidence, including a tip from Graphika, a threat intelligence company that we work with," he said. While the nine pages did not immediately seem to have particularly large reach by Facebook standards — Gleicher said one had 11,900 followers — it comes at a key time for Bangladesh, with Prime Minister Sheikh Hasina attempting to return to office for a third consecutive time in Dec. 30 elections. "Frankly, this is a small network involving Bangladesh but this is very important for us" Gleicher said, adding that Facebook "does not want people or organizations creating networks of accounts to mislead others about who they are, or what they are doing." Facebook has come under intense criticism for its role in spreading false and divisive messages, from phony political accounts weighing in on the 2016 U.S. presidential election to racist statements in Myanmar. Gleicher said Thursday's move was part of Facebook's efforts to remove fraudulent pages and accounts. The company disabled 754 million fake accounts globally in the third quarter of this year, up from 583 million in the first quarter in 2018. One false post reported that Zia, the country's most prominent opposition figure, had fired the general secretary of her Bangladesh Nationalist Party. The report, on the sham version of bdnews24.com, said Zia had ordered the firing in a videotaped message sent from prison. Another story, on the fake BBC site, falsely described deep divisions within Zia's party. It was illustrated with a photo of a burned car, implying those divisions had led to riots during an opposition rally. The top editor at bdnews24.com, told the AP that he was aware of multiple fake sites for his outlet and had contacted regulatory and law enforcement agencies to get them closed. But "nothing happened," Toufique Imrose Khalidi said. "There are other clone sites for bdnews24.com. Our readers get confused and we lose revenue because they think these are real," he said. Sabir Mustafa, editor of the BBC's Bangla-language service, said from London that other fake sites had been found in the past, but were shut down after the BBC notified Facebook, or the domains where the websites operated. "Whenever we find a fake BBC Bangla Facebook page, we report it and they are removed," Mustafa said. 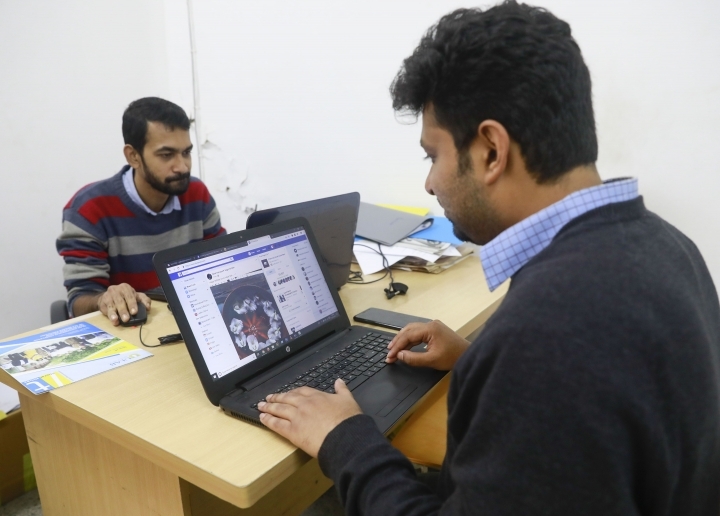 Zakir Hossain Khan, a spokesman for the Bangladesh Telecommunication Regulatory Commission or BTRC, told the AP by phone that it was regularly in touch with Facebook for anything that could "destabilize the public order," but it had received no recent complaints. Fake news is not limited to pro-government sites. In November, security officials arrested a Bangladeshi student studying in South Korea for his alleged involvement in creating 22 fake news portals spreading anti-government propaganda, police said. Police said the student is a member of Islami Chhatra Shibir, the student wing of Jamaat-e-Islami party, a key ally of Zia's party. Bangladesh's chaotic politics has been dominated for years by the fierce rivalry between Hasina and Zia. Police say at least five people have died and dozens more have been injured in political clashes since Dec. 10. Opposition leaders, along with international rights groups, have accused the government and security agencies of abusing their power to arrest opposition activists and intimidate others into silence. The government denies that. Zia, a former prime minister, is serving seven years in jail on corruption charges in one case and 10 years in a second case. Her supporters say both were politically motivated. An appeals court recently ruled she could not run for office because of the convictions.